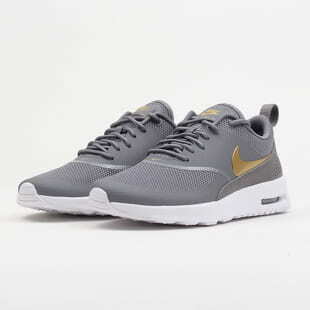 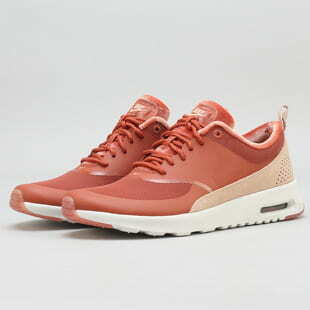 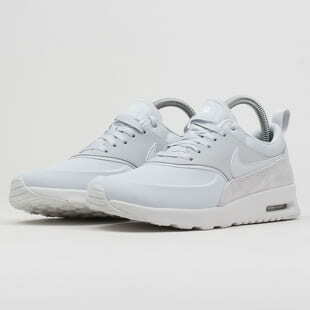 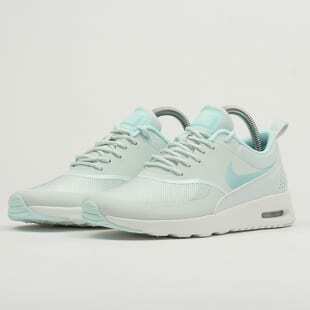 The Nike Air Max Thea model represents an elegant silhouette with the timeless and uber-comfortable Air Max technology. 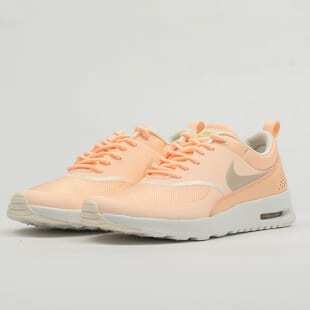 Add all the playful colorways and what you get is one of the most popular, exclusively only for the ladies , Nike kicks. Yes, please.